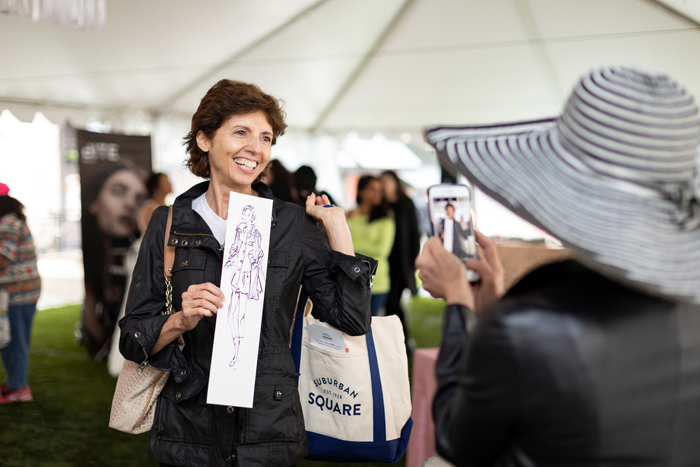 For the creative minds, Susan Beard is bringing her WaxWorksPhoto Workshop to the outdoor tent on the lawn on April 12th from 6:30 PM to 7:30 PM. This is truly a unique experience: using natural beeswax, attendees will create encaustic paintings to take home. Tickets cost $65; this event is expected to be a popular one, so purchase yours now! On April 14th from 11 AM to 12:30, Lolly and Yoyo bring their family-friendly show to the Square. Their performances are interactive, high energy, imaginative, and-best of all-fun for all ages! This event is rain or shine. Stick around Suburban Square after each event for shopping or an amazing meal! Why Plan a Fundraising Event? Determining the reason for your event and setting goals is the first step to planning. Is it to raise money, increase awareness, cultivate new and existing relationships or all of the above? Celebrating a milestone or launching a new program? Fundraisers are a valuable opportunity to build relationships, thank donors and connect with prospects, while sharing your mission with the community. Your mission-focused event should communicate your message and vision. Albrecht Events has a wealth of experience planning annual events and galas from start to finish for important causes. Budgets, timelines, promotion, committees, decor, entertainment, run of show -- we do it all. We appreciate the significance of milestone anniversaries and the engagement opportunities these celebrations provide. Albrecht Events is dedicated to helping our clients exceed their net revenue goals while raising awareness of their mission and handling the details while clients cultivate their donor relationships. We bring a unique team approach to these events as we have a deep understanding of what nonprofit organizations need as well as the expertise and resources to design memorable events for corporate audiences. Team ae) is also delighted to be working with Caron Treatment Center to plan the Philadelphia 2019 Gala and ACLU to celebrate its 100th Anniversary in 2020. Stay tuned for more details. For more than a decade, Albrecht Events has planned a 2-day holiday extravaganza full of surprises for this client. Even the destination is unknown to guests until they arrive at the event. 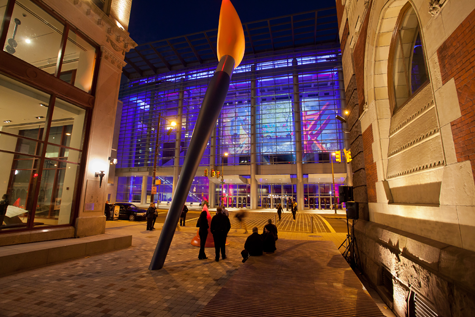 This year’s venue, The Philadelphia Art Museum, provided an inspiring and sophisticated setting for this private social event. Influenced by the world-renowned collection of art and grand architecture of this landmark building, our team’s creative vision brought the arts to life through a variety of entertainment. Greeted by a solo jazz guitarist, guests were introduced to the artsy, soulful vibe of the evening. In the Great Stair Hall, a soul jazz quartet performed a high-energy, funky, dynamic repertoire during cocktail hour. The grand staircase provided a dramatic visual with pattern lighting that changed color with music cues and event programming throughout the evening. Strolling entertainment enhanced the cocktail hour while guests could explore art galleries, including a Special Dior Fashion Exhibition. A costumed photographer mingled and interacted with guests as she snapped their photo and gave it to them as a memento. Fitting for the current exhibit at the Museum, a fashion illustrator created sketches of guests. The wow moment came just before dinner as musicians began to appear one by one scattered on the grand staircase while lighting created a dramatic effect. Working closely with the audio/visual company, Albrecht Events created an experience that was projected onto the staircase at the museum and synced musically to an instrumental by the lead violinist. Next a very talented vocalist sauntered down the stairs, sang a unique arrangement of ‘Hallelujah’ and delivered an emotionally charged performance accompanied by a 14-piece band with wireless instruments. The spirit of imagination was certainly alive as the Nutcracker theme and holiday cheer splashed over Vie the next morning for family brunch. A delicious meal and sweet treats were served in the main ballroom while various family friendly activities kept little ones busy in the kids’ lounge and play area. 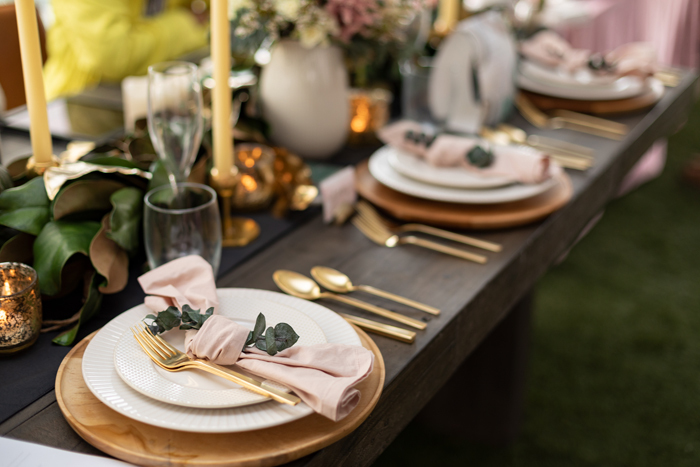 There was a fairytale feeling with a sweet, sophisticated, and modern palate of mauve, white and gold with festive elements such as nutcrackers, ornaments, silver lanterns, candles, sparkling snowflakes and flocked evergreen trees. Adding to the whimsy and magic of the space, a ballerina standing hoop aerialist welcomed guests as they arrived. A walk around magician played the part of Clara’s Godfather, Herr Drosselmeier, and provided strolling magic throughout the event. 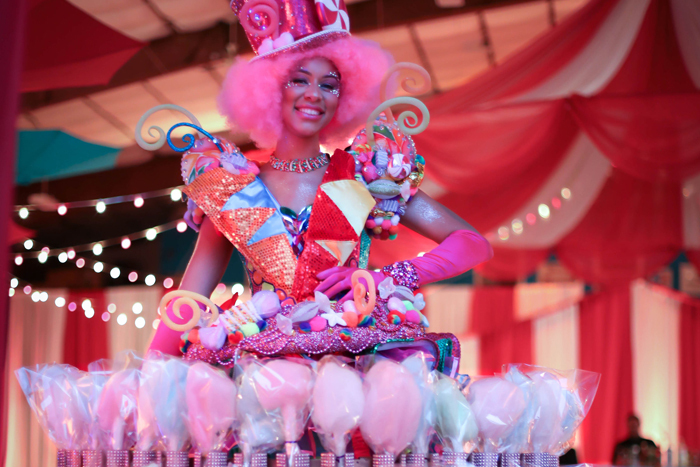 A candy cane on roller skates, a dancing ballerina, and a strolling Nutcracker photographer interacted with guests to add to the fun. Petite tables and pink chairs provided a whimsical craft station for children to paint and design their very own wooden Nutcrackers and write letters to Santa. The play area featured toys and games, a Victorian dollhouse and play figurines, a puppet theater with puppets of characters from The Nutcracker, a play table with board games, and a reading nook with a soft ivory and pink teepee. 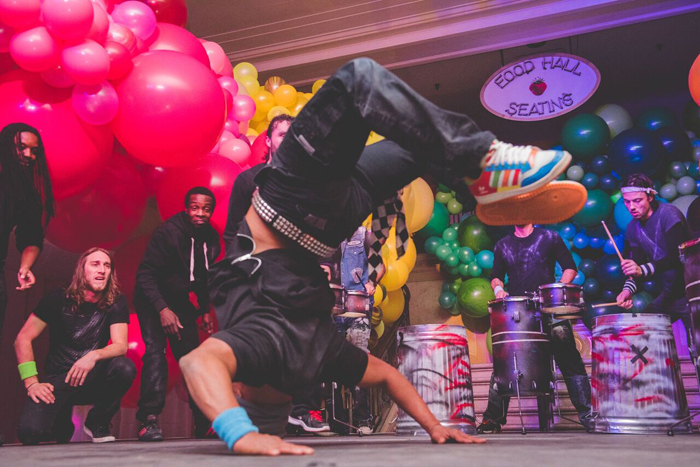 This company’s holiday gathering is always surprising, lively, and memorable for all ages. 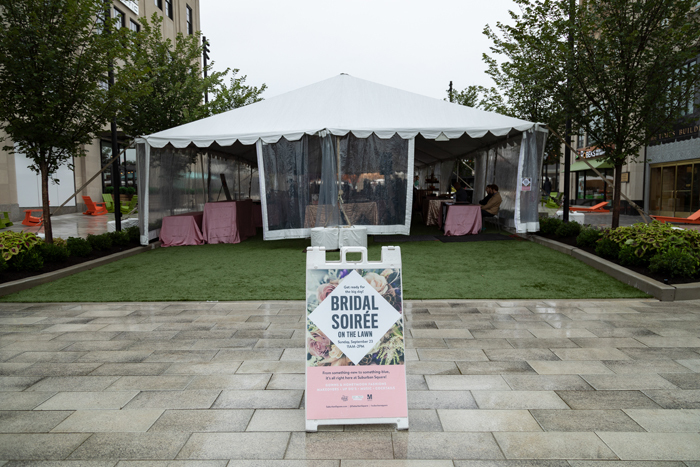 Our client Suburban Square hosted a Bridal Soiree to provide resources and ideas to help brides and their friends plan their wedding day! 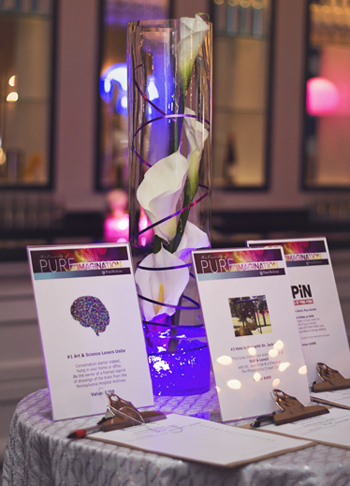 To advertise the event, our team created a bridal scavenger hunt with clues shared on social media. 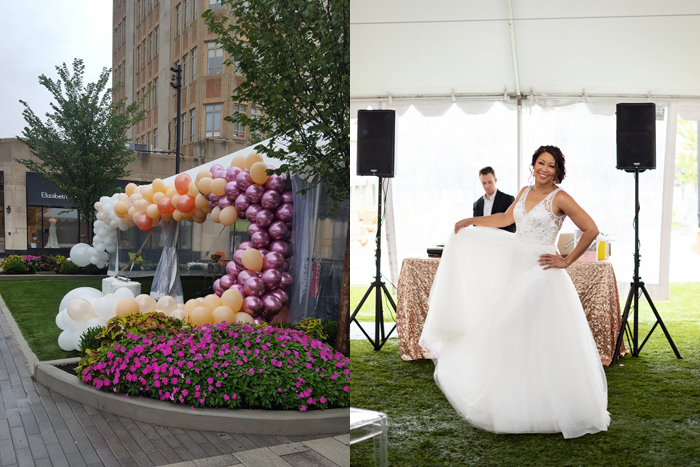 This festive outdoor bridal experience was well attended and featured lots of fun. Attendees enjoyed cocktails and live entertainment, games such as an hourly bouquet toss, and demonstrations by unique vendors. A DJ, poet, fashion illustrator and photo booth added to the festivities. 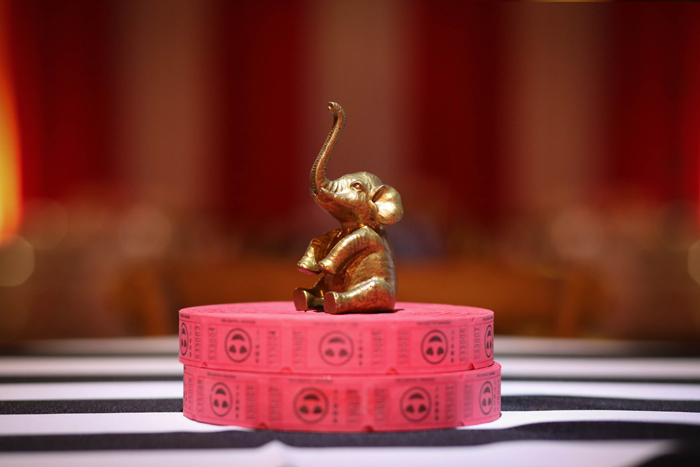 Theme selection can be the key to success for event planning. Once this decision has been made, ideas from the ae) team for decor and entertainment are flowing and a proposal that fits within the client's budget is created. 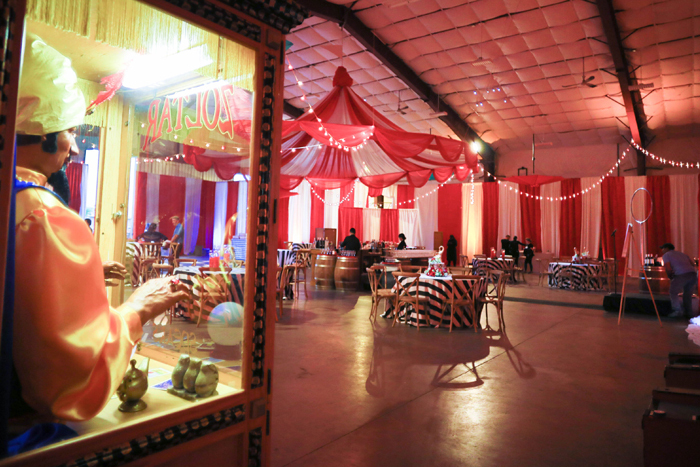 This vintage circus themed event transformed an airplane hangar and brought the excitement. 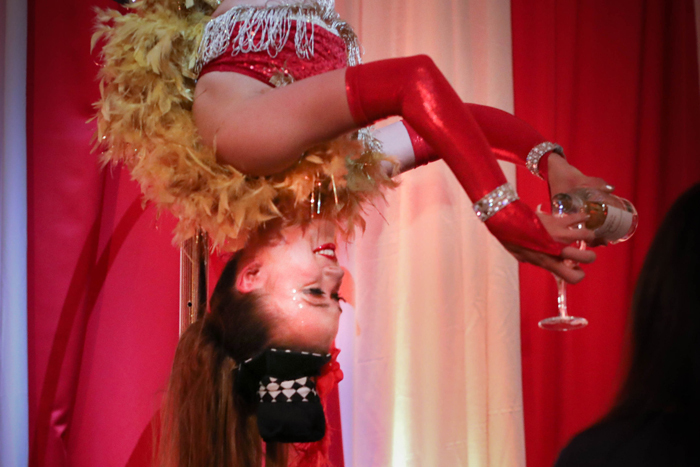 A ringmaster on stilts greeted guests and set the tone for this fun event. 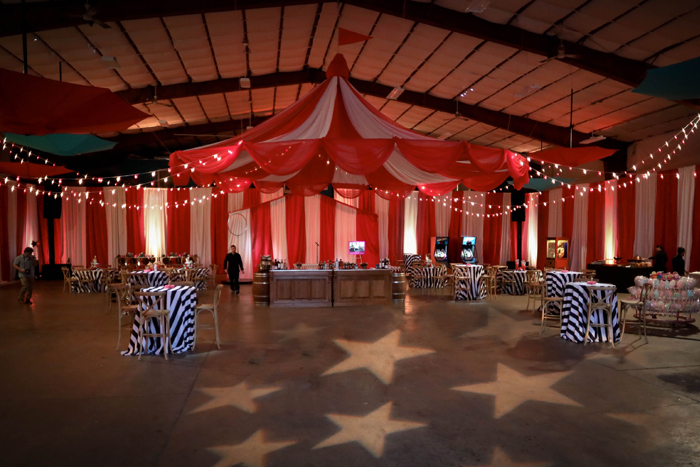 Panels of red and white draping surrounded the perimeter of the space and hung from the ceiling to emulate a circus tent and was enhanced with twinkling lights. 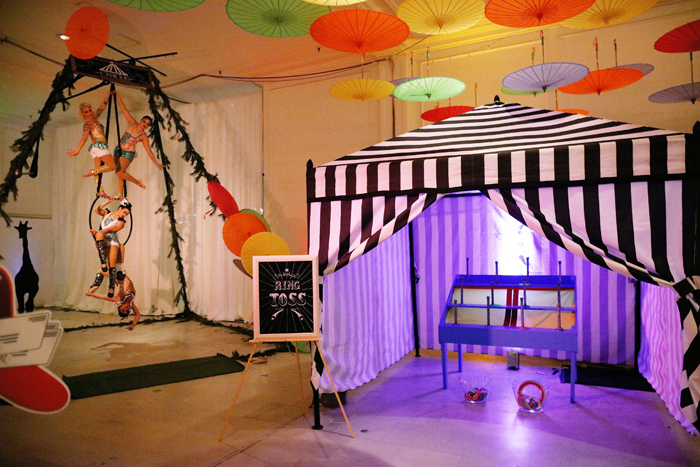 Cirque style performers entertained guests and elevated this reception to something truly memorable. A free standing hoop acrobat served beverages while the lady with a cotton candy skirt was also a big hit! Games added to the enjoyment and laughter with a dunk tank, skee ball, and fortune teller. 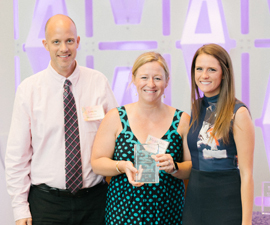 Albrecht Events was voted Best Meeting/Event Planning Company! 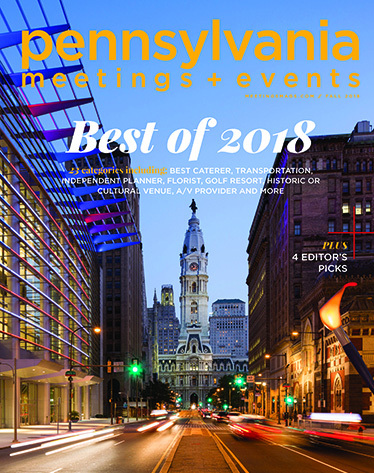 The winners of the Pennsylvania M+E Best of 2018 readers’ choice awards have been revealed and for the third year in a row, Albrecht Events was voted Best Meeting/Event Planning Company! We are most grateful to our clients and partners who have the confidence in our services to vote for us three years consecutively. Congratulations to our vendors who were also winners. Click here to view list of all winners. Thank you Pennsylvania Meetings & Events for this honor and highlighting our company in the Fall issue. Meet a new ae) team member. Welcome to the crew Kristina Burke! 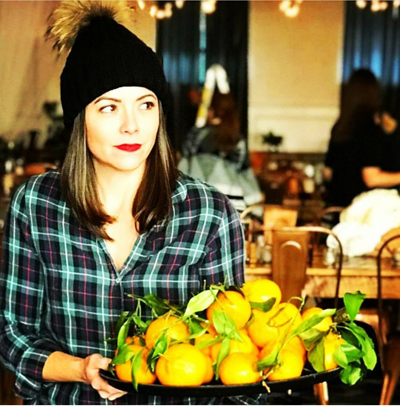 Adding a creative flair and positive energy, Kristina Burke brings a trove of talents to every event as our Tastemaker and Curator. Her favorite thing to do - and something she happens to be exceptionally good at - is to dig deep with clients to create a truly personalized and memorable event. She has a personal style that translates into exciting ideas and creative designs for ae) and our clients. Always keeping it fresh, she has amazing experience and contacts in the hospitality industry and relishes in sharing her extensive knowledge as a coach, cook, speaker and cocktail slinger. One of her favorite tasks is crafting signature and seasonal cocktails, so it comes as no surprise that she had a recipe published in FOOD & WINE top 100 Cocktails in the Country. Her ability to build meaningful relationships and collaborate with partners and vendors brings new ideas to life: a skill she developed as the proprietor of the late, great JAMES, a nationally acclaimed fine dining restaurant in Philadelphia. It was at JAMES where she learned the value of fostering relationships with customers, farmers, vendors, wine makers, and craft brewers as it related to conceptualizing unique events and products for brand recognition. One of the best examples of this would be the annual Farmers Dinner, which developed a cult like following, exemplified by tickets being sold out within minutes of being announced. Kristina was instrumental in bringing Philadelphia's traveling beer garden to life. As the opening operations consultant for Parks On Tap, Kristina was responsible for hiring and training, developing each parks design, layout, flow and creating menus; additionally, she took on the role of the media spokesperson at the ribbon cutting, which was aired on local news stations. Other career highlights include cooking for 1000 of the most influential food & beverage professionals at the Food & Wine Classic in Aspen, moderating the Garces Group's Women in Hospitality Event in 2017, and teaching a Masters Class for industry professionals at COOK. Most recently, she created operational protocol and procedures for the new private event space at YARDS Brewing Company. She continues to mentor their events team, develop menus and consult on the design and décor of the raw space. Her volunteer efforts have included Home and School Board President and Auction Chair of Greenfield Elementary School - resulting in many hugely successful fundraising events for her children's school. She loves to hike with her two little trailblazers, bike "the loop" in Philly with her family, drink champagne and eat oysters, travel and eat pasta as often as she can. "Business, like life, is all about how you make people feel. It's that simple, and it's that hard." - Danny Meyer. Check out what Philly Chit Chat had to say and the moments he so graciously captured at our Suburban Square Santa Arrival event this past Saturday. 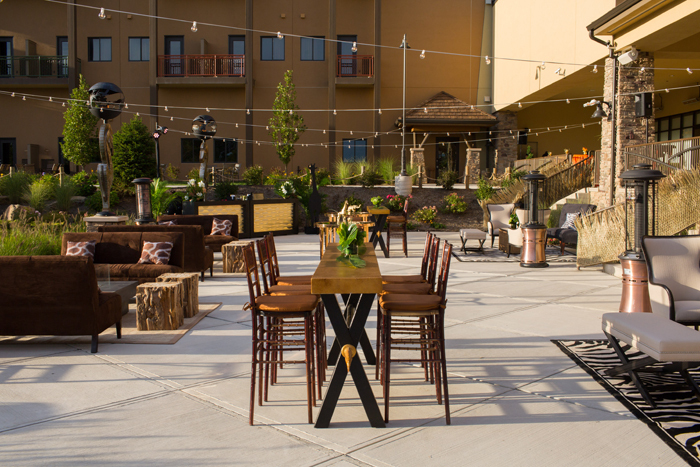 Venue selection can be critical to your event's overall success. It can set the mood and determine the event budget and decor. 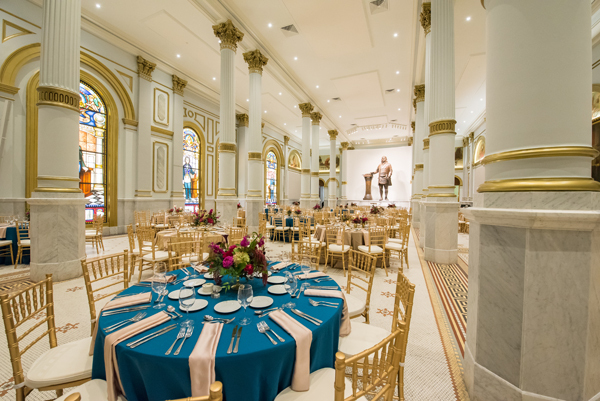 A venue can really inspire an event, and the Masonic Temple, a world-renowned architectural wonder, was the setting for this recent corporate dinner. The room looked magnificent with ancient architectural details featured. Navy sequin tablecloths highlighted the stars etched in the glass ceiling above while peacock and gold accents brought out the brilliant stained glass windows to offer breathtaking ambiance. Philadelphia is home to many unique and traditional event venues and spaces with exceptional cuisine so it's a great location to host your next corporate dinner, meeting, conference, teambuilding, holiday party, celebration, special event or fundraising gala! Let Albrecht Events scout the location for your next unforgettable special event! Oh What Fun! We are featured in Catering Magazine! 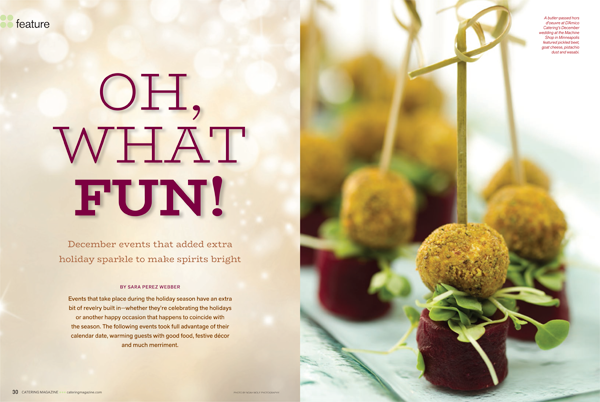 Catering Magazine featured Albrecht Events in an article about "December events that added extra holiday sparkle to make spirits bright." 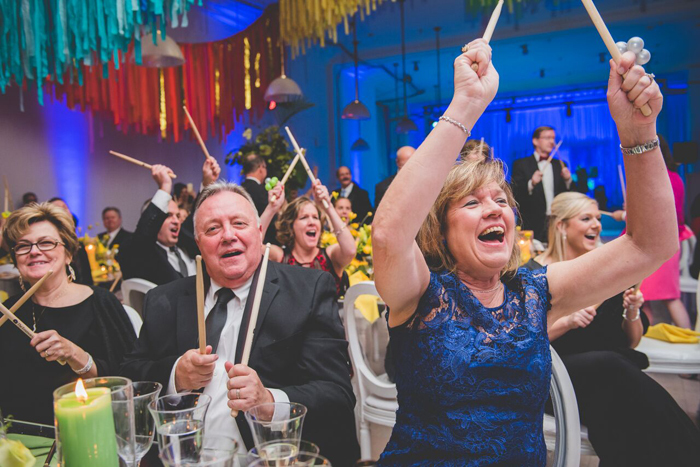 From glittery gala to festive family fun, Albrecht Events has a wealth of experience and ideas to plan memorable holiday events and celebrations. When it comes to holiday event planning, treasure your time and let Albrecht Events do the work. From start to finish, Albrecht Events can manage every detail for any occasion - corporate holiday parties, anniversary celebrations, fundraising events, teambuilding, conferences, corporate dinners, company picnics, and much more. 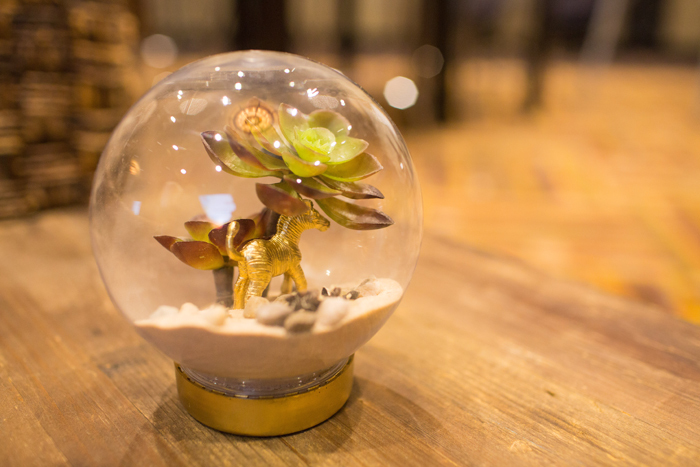 Down to the smallest detail, Albrecht Events would be delighted to plan your next event! Read about us in Catering Magazine. 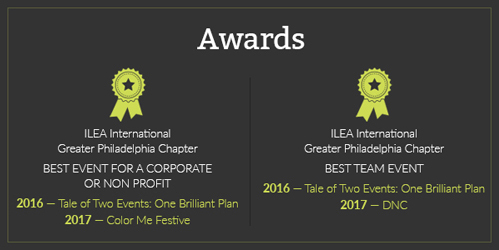 Congratulations to every member of Team AE) on being selected two years in a row for the Best of Pennsylvania reader's choice awards for both Best Meeting/Event Planning Company and Best Event Décor Provider. According to Best of Pennsylvania, for those tasked with handling an event or meeting and looking to outsource, it seems there is no better than Albrecht Events. "We believe the key to success for event and meeting planning is listening to your client and working collaboratively to make their vision a reality. Our team goes above and beyond to provide innovative ideas, connect with the best resources, and provide attention to detail from concept to execution flawlessly," says Ashley Albrecht, president. We are excited, flattered and humbled to receive this award. 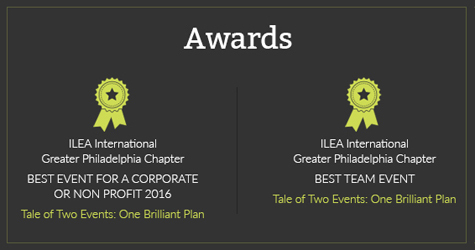 Congrats to all the winners who make Philadelphia an award-winning location to host an event or meeting! Many thanks to all of you who have confidence in our services and voted for us! Click here to view all winners. Looking for a unique teambuilding activity? Albrecht Events has the answer. With Charity Bike Builds, fun and charitable giving are combined for a memorable team bonding! 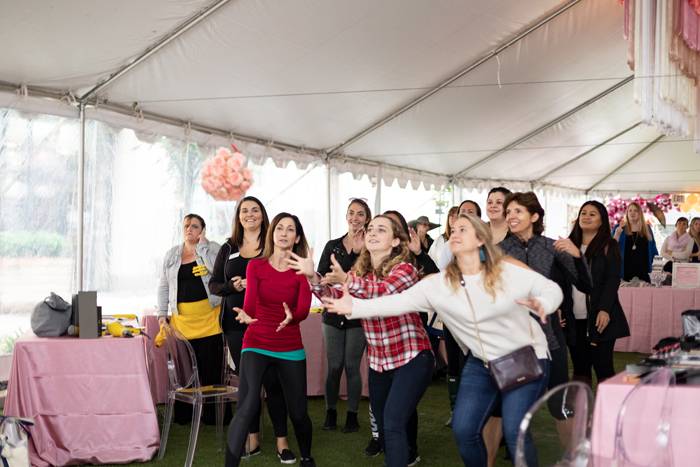 We had so much fun planning a teambuilding earlier this month for a company who was really energized and inspired by the event. Every team built a bike, earning bike parts after each challenge. Our very own Megan Gray was the emcee and led these fun activities (such as charades, trivia and relays) to build camaraderie. 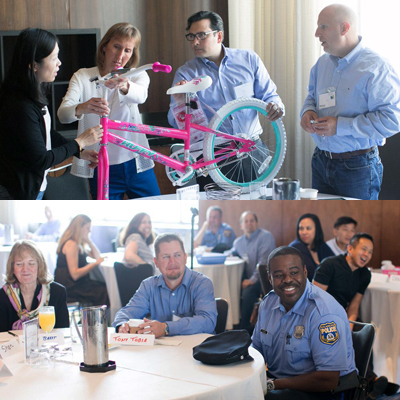 At the end of the day each team completed a bike and they were donated to Philadelphia Police Athletic Unit to give to deserving children in need. Everyone stepped up to the challenge and the goal was accomplished - both teambuilding and bike building! 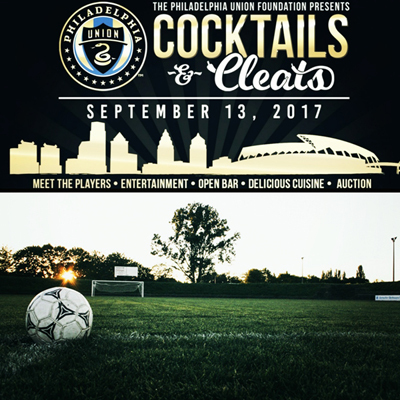 Albrecht Events is delighted to again collaborate with the Philadelphia Union Foundation on their most successful annual fundraising event, Cocktails and Cleats. Drawing on inspiration from the shiny gold in the new logo and the desire to highlight the mission of the Union Foundation and its community partners, we proposed theming the event “Cocktails and Cleats: Celebrating The Union Foundation’s Shining Stars.” The décor creates an elegant, upscale ambiance with the spotlight on the generosity of donors and the success of the organization. From theme and program development, to sponsorship support and booking entertainment, Albrecht Events will oversee the event logistics from start to finish. 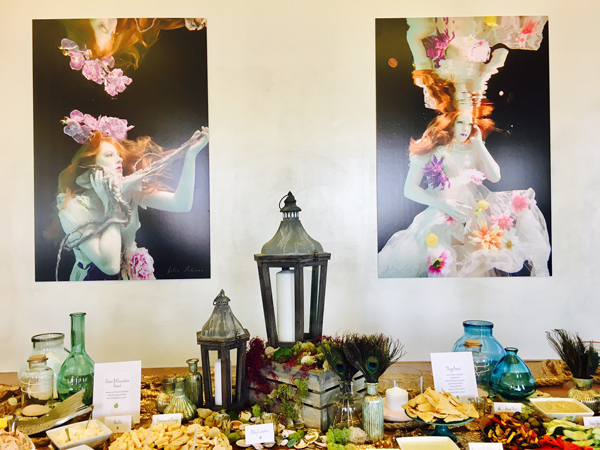 Combine imagination, creativity, and summer fun then merge that with the past, present and future in one room, and you have the Albrecht Events Mermaid Mixer, an extraordinary event to show appreciation to clients, partners and friends. Not only did we celebrate the joy of working together but supported children’s literacy by asking each guest to bring a favorite book to donate to Tree House Books. With an ambiance that brought guests down by the sea for a few hours, people mingled with old and new friends while enjoying delicious locally inspired cuisine and wine. This event demonstrated how Albrecht Events works closely with partners to bring together the best talent, resources, and inspiration to bring a vision to life. Event partners for the Mermaid Mixer included: Birchtree Catering, CORT, DFW Event Design, Green Engine, LMN Design, Mermaid BBQ Company, Party Rental, Slice Communications, Speed Pro Imaging and Susan Beard Design. Albrecht Events is proud to support local business, our community and women. To support children’s literacy, guests were invited to bring a favorite book to donate to Tree House Books. Christmas in July? Color Me Festive! 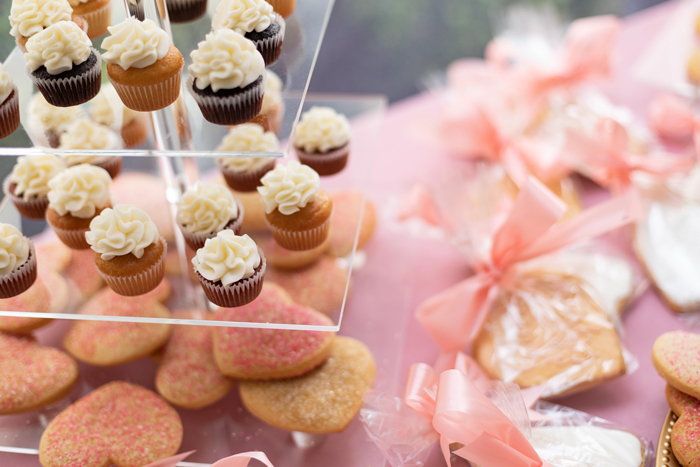 Hire an event planner to handle the details so you can enjoy the party. Set a date and book the venue quickly. Create a detailed budget and timeline for planning. Pick a theme and be creative. 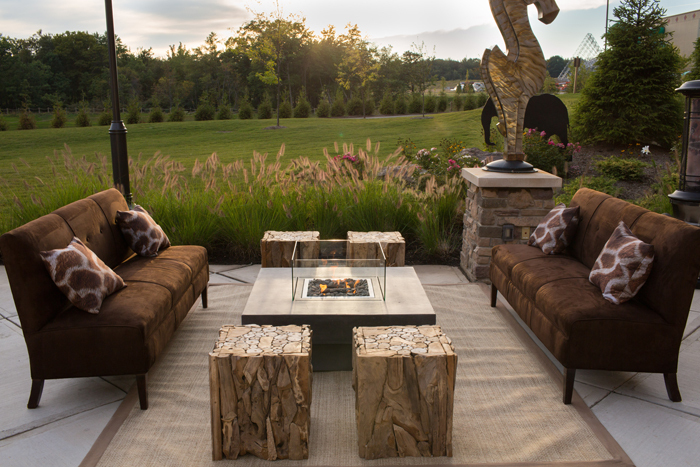 Plan décor, centerpieces, lighting and entertainment. Albrecht Events has won the ILEA Liberty Award for Best Corporate Event for this holiday party the past two years, and continues to exceed client expectations each year. Check out the video here - http://www.albrechtevents.com/event-spotlight.php. THE ILEA Liberty Awards recognize the creative talents and innovations in the special event industry, and our Albrecht Events team is honored and humbled to be awarded for the second consecutive year – Best Event for a Corporate Organization. We believe the secret to success is listening to your clients and working collaboratively to make their vision a reality. In addition, we are pleased to receive Best ILEA Team Effort for our collaborative event planning efforts on the DNC Thank You Event with DFW Event Design and Jordan Brian Photography. Award-winning events are certainly memorable, and our event planning team approaches each new event as a creative opportunity to improve on our past work. Congratulations to all the ILEA Liberty Award special event winners! Ashley Albrecht: Infusing Life with Color? 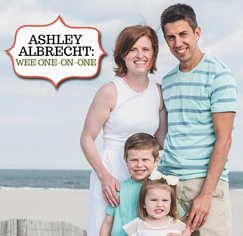 Going out on her own 12 years ago to “see what would happen,” Ashley Albrecht, President and Founder of Albrecht Events, parlayed her creative expression as an English major into the event planning world, realizing that event planning is a good balance between creativity and structure. Each event has a start and a finish, and creative writing helps to paint the picture for potential clients. The 200+ person audience, celebrating the entire corporate family, appreciated the decorative accents that utilized the raw industrial space in new ways. 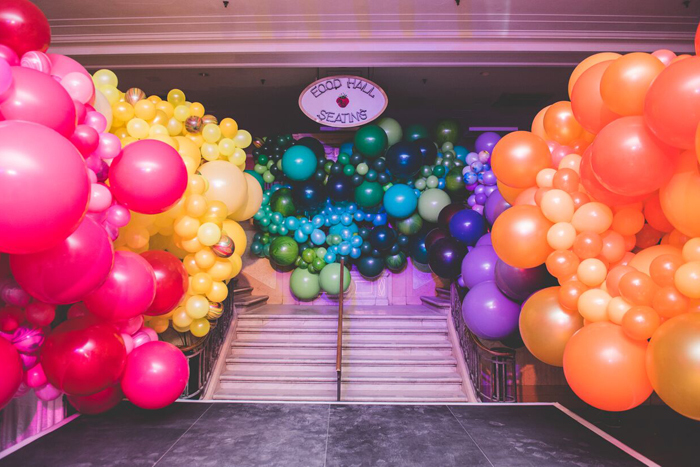 A giant wall of balloons climbed up a wrought-iron staircase, dueling pianos added exciting ambiance, and upside-down Chinese umbrellas of various colors decorated the ceiling. Of course, as a raw space, it wasn’t always roses. There were changes to the building that they weren’t made aware of until the day of, such as a wall completely removed. Her team overcame this challenge and others, focusing their approach on seeking advice from the experts in the category of the challenge, staying calm, and picking the problem apart. It’s that team-based collaboration that Ashley likes the most about her career: being given a challenge and trying to “figure out the best way to make that happen.” She appreciates the organic nature of her career path – meeting people early in her career, attending lots of networking events, and continuing forward even when it’s hard. Besides perseverance, Ashley’s advice for people new to the industry is to “get out and meet people face to face; that’s the biggest thing in the beginning.” YEP! agrees, and we hope you’ll attend our monthly genuine networking events to do just that. Read the full article at the Young Event Pros Website. In which one well-traveled suburban supermom shares her favorite stuff. Read full article. 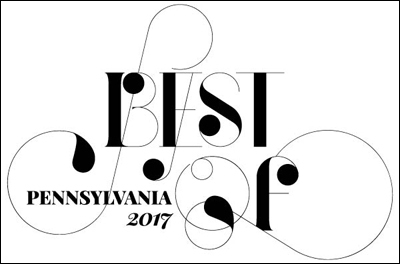 We're proud to announce that Albrecht Events has been named the 2016 Best Pennsylvania Meeting/Event Planning Company by Best of Pennsylvania. 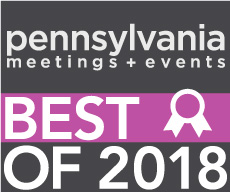 From the Best of PA Press Release: "For those tasked with handling an event or meeting and looking to outsource, it seems the search stops at Albrecht Events, LLC, selected as the Best Meeting/Event Planning Company. The event management firm specializes in helping meeting planners and clients navigate the tri-state region, and takes care of everything from A to Z for meeting and event planning. The Lansdale-based consulting service also handles destination management." Click here to view all winners. 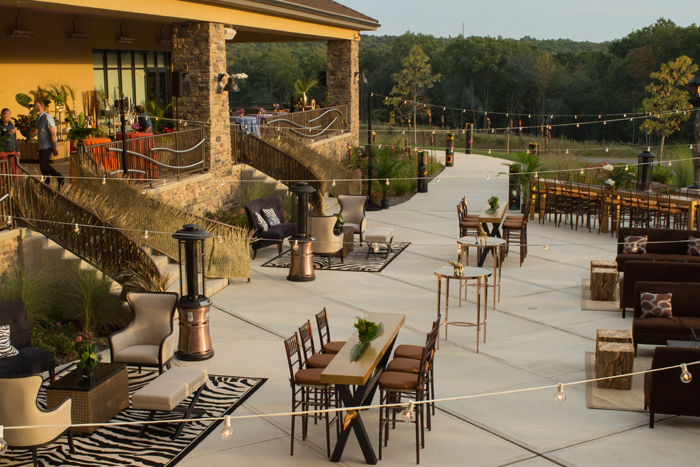 Inspired by the adventure and intrigue of Africa, we expanded on the venue’s natural scenery to create an engaging atmosphere that was fun and lively. Zebra print linens and natural wood centerpieces set the exotic mood and the décor brought the adventurous spirit of Africa alive for award-winning pharmaceutical representatives. 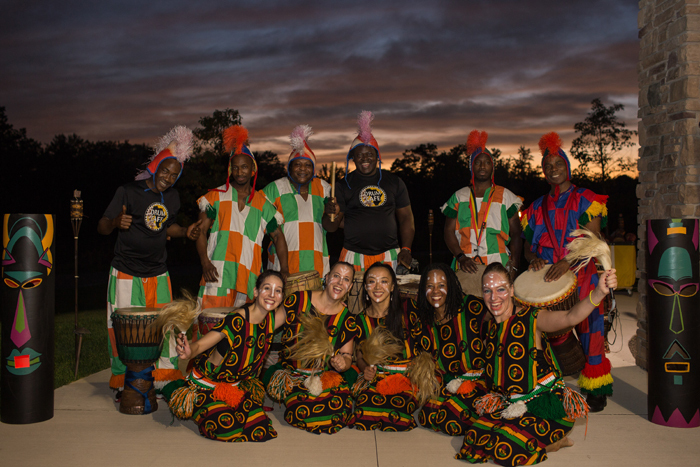 Following an energetic team meeting, the evening celebration took place on the veranda with a breathtaking view of the sunset and a surprise entrance of the drum café. Everyone received a drum, and the energy was brought to new heights as the team was beating on their drums in harmony. Guests were then amazed by the poise, grace and fearlessness of the fire dancer. Community seating and fire pit tables were scattered around the terrace for colleagues to continue to connect and be inspired throughout the night. Welcome to our neighborhood. Philadelphia has become a haven for small businesses and artists; home to several top-notch universities and museums; and a city that will make your culinary dreams come true. We are so proud to be a part of this thriving and growing community. As you prepare your visit, here are a few helpful sites to get you started. 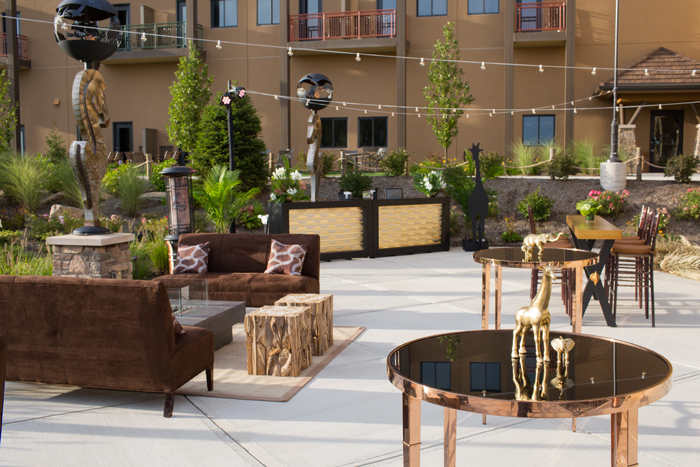 You are sure to find some sparkling and special hidden gems that will have you talking about our NEW Philadelphia. Uwishunu - the most comprehensive site for all categories of stuff to do in the city. This archived Reddit post lists all the museums in the area, and then some. Eater 38 is the best place to find the go-to restaurants in the City of Brotherly Love. It has never let us down. Eater Heatmap - if you’re feeling adventurous, the Eater Heatmap lists the newest restaurants that are garnering the most attention in the Philly foodie world. Mann Center - one of the more unique venues in the city, this outdoor venue has some pretty amazing concerts featuring Philly’s finest, the Philadelphia Orchestra. They often play popular movie scores as the movie plays live on jumbo screens. Bring a picnic and some chairs. Challenged for nine consecutive years by the CEO of a leading consumer products equity organization to produce a holiday party that is more memorable than the previous celebrations, we were hired as the general contractor and overall event designer for this weekend of events. 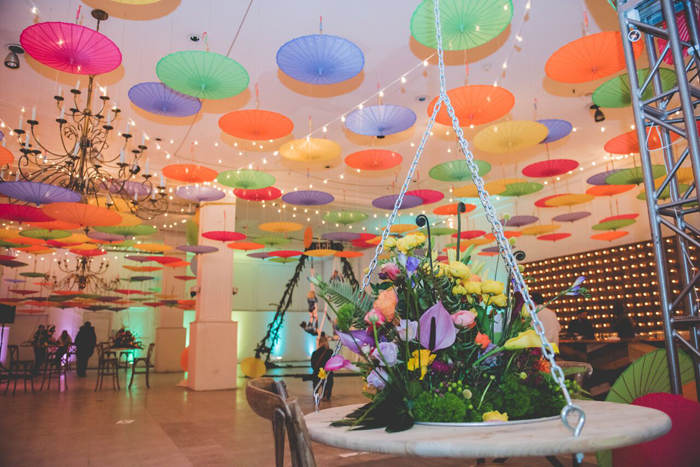 Our event designers drew inspiration from the twinkle of the holiday light show, Electrical Spectacle, at the venue Franklin Square and expanded the concept of illumination to dazzle attendees throughout the evening. From the moment of arrival and throughout the event on Saturday December 5, 2015 from 6 to 11 p.m., guests experienced one magical illumination after the next. From being greeted by illuminated butterflies fluttering overhead and guiding them to the tent draped in gold metallic and sparkling décor to an evening of entertainment programming that included a lighted drum kit and a performance by iLuminate, the evening was literally brilliant from start to finish. Following the dinner, the event space was also immediately transformed into a Willy Wonka themed event for a family brunch the following morning on December 6, 2015 from 10 a.m. to 1 p.m. Also, important to note, the entire plan for both events, including the location and theme, is a surprise to guests until their moment of arrival. Situated in the heart of Historic Philadelphia, Franklin Square was selected as the ideal location to host this magnificent 2-day event. With the spectacular Electrical Spectacle light show featuring more than 50,000 lights as the inspiration, our event designers weaved illumination throughout the entire experience leaving more than 200 guests with a cheerful holiday glow. 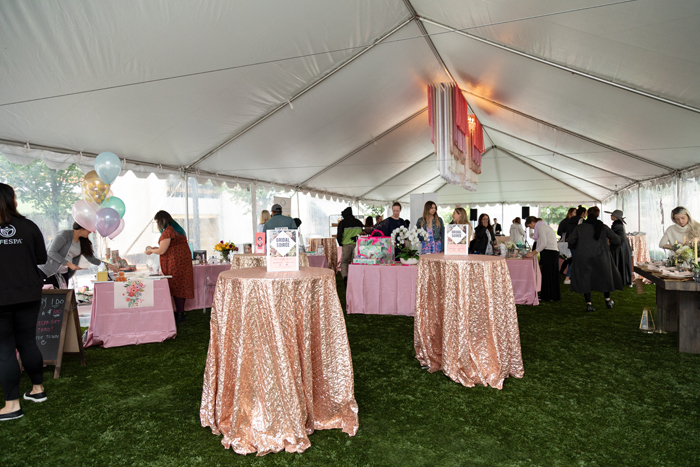 A tent with a partial clear ceiling was constructed to allow the exterior light show and stars to add to the ambiance and shine through the cocktail space. 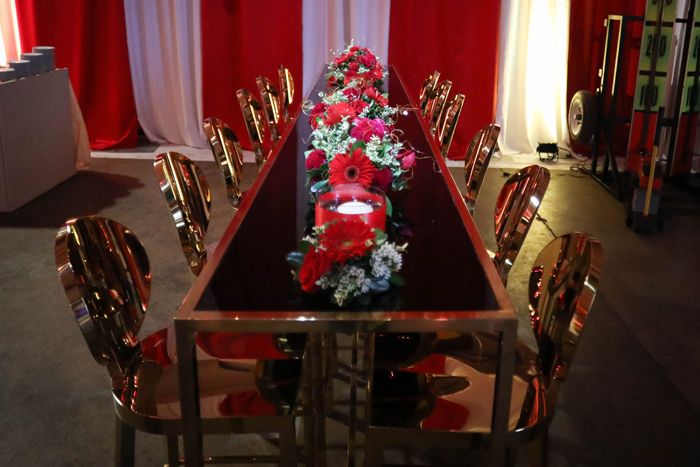 The event kicked off with holiday spirits and appetizers surrounded by glittering brilliance. The metallic backdrop enhanced the guests’ attire as they were asked to wear gold, silver or black. 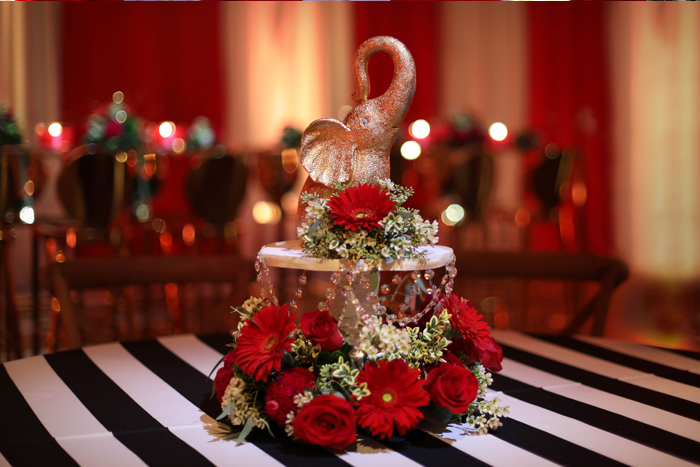 The glittery look was further enhanced with shimmering gold sequined linens highlighted with gold vases of lush amaryllis, calla lilies, berries and other seasonal blooms. Positioned atop a raised platform, a Mirror Man contortionist in a costume featuring head to toe circular mirrors entertained guests and provided further illumination from the reflection of his costume, along with the glowing roving butterflies. From cocktails to dinner, the gold drape was opened for a dramatic reveal of the dinner space. In contrast to the cocktail space, our team designed a theatrical black box. Everything was black – draped walls, carpet, dance floor, linens, chairs, plates, goblets, and the ceiling. Using a fiber optic curtain with programmable twinkle lights for the ceiling treatment, guests dined under the stars and our team had the opportunity to truly black out the room for the iLuminate performance. Guests were completely in awe of the atmosphere. Floral centerpieces reflected the dark, black look and some tables were enhanced with black structural elements for height along with glowing votive candles. As guests finished the second course, a Voice of God requested that guests remain safely seated as all lighting would be turned down for a special performance. The tent went completely dark and quiet until the music started and dancers from iLuminate entered the stage. This was a surprise performance to guests. As seen on America’s Got Talent, these electrifying entertainers wearing glow-in the-dark-suits had jaw-dropping dance moves. The glowing colors of their costumes moved and rotated based on their songs and musical tempos as the dancers told several stories in a completely blacked out room giving their costume impact and creating a big wow. After dessert, guests were treated to another performance curated by our team. Go Go Gadjet, a band with a cutting edge musical experience and unique lighting choreography and production attracted guests to the dance floor to experience a light show that pulsated with the beat of the music. As guests danced the night away, their light up accessories continued the theme of illumination. The fiber optic ceiling above also coordinated with the band’s light choreography and changed colors to match the mood of each song. Connecting with the audience, corporate associates even joined arm in arm revealing the success of the overall event before being transported back to their hotel. While asleep, visions of sugar plums danced in their heads as they planned to return the next morning with their families for brunch. 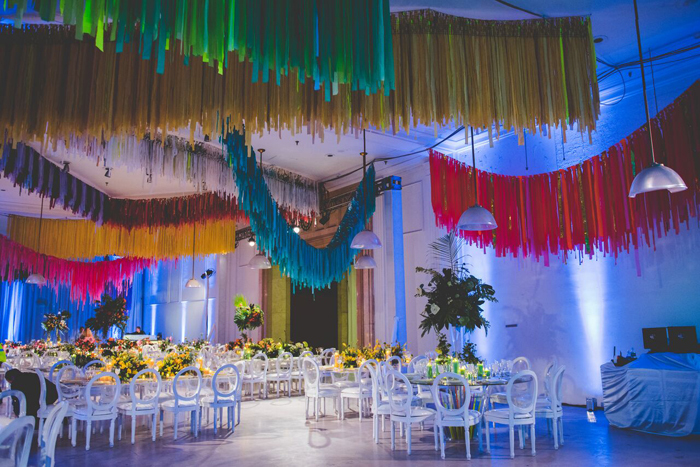 Bright and festive décor including brightly colored cushions and linens, as well as oversized colorful candies and lollipops, were brought in overnight to provide a contrast to the black backdrop from the night before. It was an unusually warm sunny day in December which allowed 240 guests to experience the fun Franklin Square attractions, which were exclusive to the party-goers. Centered around it’s beautiful fountain, Franklin Square features the Liberty Carousel, a one-of-a-kind Philly Mini Golf course, as well as a playground, one of Philly’s best play spaces. Inside the tent many activities entertained children – a giant coloring wall, play areas with mini cardboard ice cream trucks, arts and crafts project to create a lollipop man, photo booth with coordinating themed props and unlimited sweet treats including a branded hot chocolate bar and a branded cotton candy station. Children were delighted with all the fun and sat on a couch decorated with giant lollipops to receive gifts from the company. Willy Wonka characters engaged with guests and led a bubble gum blowing contest. The atmosphere was festive with family favorite holiday tunes piped in.